To our clients, we say, "Thank You!" It is because of the many referrals from you to family and friends that we continue to grow. We appreciate the opportunity to be of service to you and consider it the best compliment when you are willing to refer us to others. We constantly strive to provide the best service in our industry and we appreciate this reward. If you know others interested in an introductory consultation with one of our advisors, please let us know and we are happy to follow up with them. If you already have User ID and password please visit www.myaccountviewonline.com to view your account information online. If you would like to receive a User ID and Password please follow the instructions on-line or call our Client Service Department at 404-815-9470 to set up your accounts for online viewing. Please note that you will have online access to all of your brokerage accounts and all of your variable annuity accounts through the above link, however if you would still like to access your accounts separately please chose the appropriate link below. 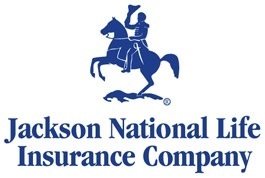 To view your Jackson National Life account information on-line, please visit www.jackson.com. User ID and PIN are provided when you register on their site. 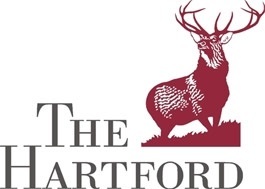 If you already have a User ID and Password, please visit www.hartfordinvestor.com to view your Hartford account information on-line. If you would like to obtain a User ID and Password, please call 1-800-862-6668. To view your John Hancock account information on-line, please visit www.jhannuities.com. User ID and PIN are provided when you register on their site. To view your Transamerica account information on-line, please visit www.transamericaannuities.com. User ID and PIN are provided when you register on their site. To view your MetLife account information on-line, please visit www.metlifeinvestors.com. User ID and PIN are provided when you register on their site.